Our new printable plaid paper pack is perfect for all those Father's Day cards you need to make, but it would make a wonderful addition to just about any project. 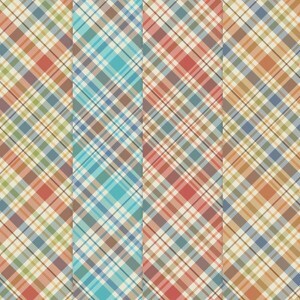 This downloadable, printable paper pack comes with a plaid pattern in four different color schemes. Download our free printable plaid Father's Day paper pack.